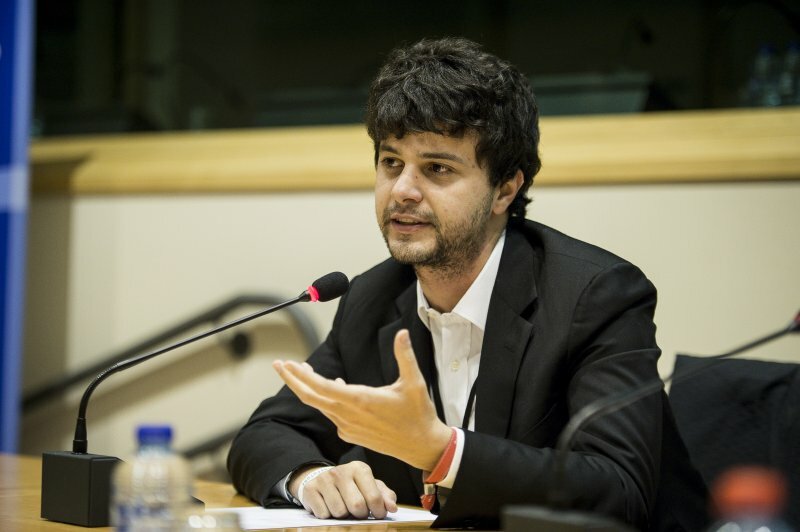 Brando Benifei is a Member of the European Parliament for the Progressive Alliance of Socialists and Democrats (S&D) and the youngest within the party. In June, we will be hosting our Annual Young Professional’s Visit to Strasbourg, where you will have the chance to meet and interact with a number of MEPs. For the full programme and more information on registrations, please click here. Only one year has passed by since my election as a Member of the European Parliament, and yet it seems like lifetime. The daily life of a MEP is a sequence of extremely concentrated events that leave little if any space for free time, although from the outside we are often perceived by the public as freeloaders who don’t work much.Actually, the perception of time here is completely different from the outside world: a single day can be so long that we have the impression a whole week has passed by. Of course, a very important part of my everyday job at the EP is Committee work. When the meetings take place, they usually last the whole day long, plus a preparatory meeting for our Group members in it. I follow some reports closely on behalf of the S&D Group. These require intense work to negotiate among different positions existing among different Groups but also within the same one. It is a very delicate job, and it is where compromises are reached that can allow for a smoother legislation process to move forward. As you can imagine, these require a lot of preparations, we study all the documents carefully and draft possible amendments to improve the text. And yet, it can be an extremely interesting and rewarding aspect of our political life. On the week before the plenary session, we work a lot on polishing the Group’s position towards every single item on the Strasbourg agenda. If there is still time, I still try to participate to a number of interesting conferences and seminars, organized by both MEPs and NGOs/think tanks from outside the Parliament. I organised quite a few of them myself. I believe us parliamentarians need to always be up-to-date on the hottest topics, engage in public debates and never give our knowledge for granted. The evening often starts with networking receptions, but it does not end there, as I go back to my office and continue working until late, mostly to keep up with the great number of daily requests I receive by email from the “Eurobubble” as well as, and I would say most importantly, from my constituency. I am firmly convinced we should never neglect our relationship with the citizens. After all, it is them who are our “bosses”.